We have a very special dedication for the Cuda Bowl for the Gravett Family. They were participants since the very first Cuda Bowl in 2011 and their dad, Ben Gravett, was a superstar on and off the water here in Key West. The Gravett’s made the Cuda Bowl a regular event for their family and friends and continue to do so despite their father’s passing in 2014. We are grateful to all the participants who return year after year and fish this event. The Gravett family and friends are dear to us and we now have a Ben Gravett Memorial Team Trophy which is on display at The Angling Company in Key West. It is an award specifically for boats with two anglers and is awarded to the team with the highest combined inches over the two day event. Ben Gravett came down to Key West in the late 70s on a business vacation and his interest was immediately sparked. In 1991 he happened to be walking around the marina and started up a conversation with Pat Bracher. They went out fishing and the rest was history. 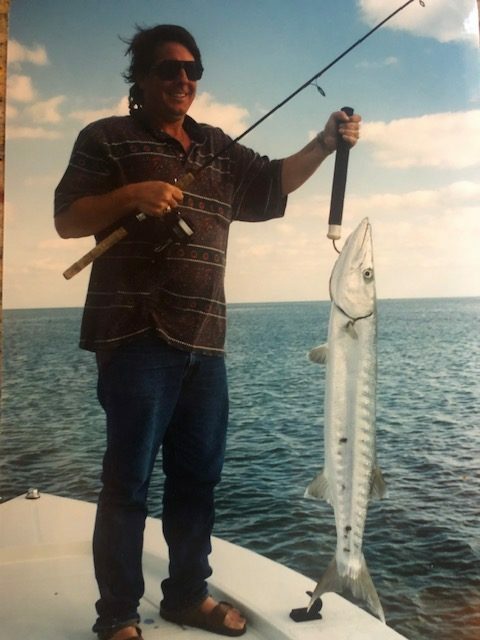 Ben came down every year from then on to fish with Pat at least once a year until his passing in 2014. 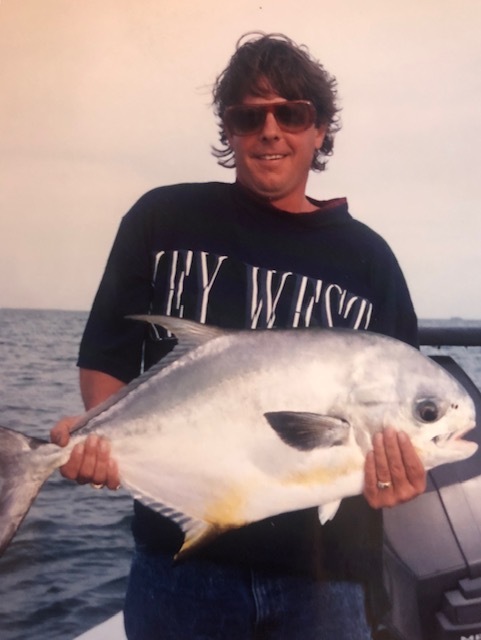 Ben’s love for Key West and flats fishing was instant, the freedom, excitement and laughs it brought every year was an addiction that most of us can relate to. With his continued support over the years the Cuda Bowl was formed and the great weekend continues for friends and family alike. 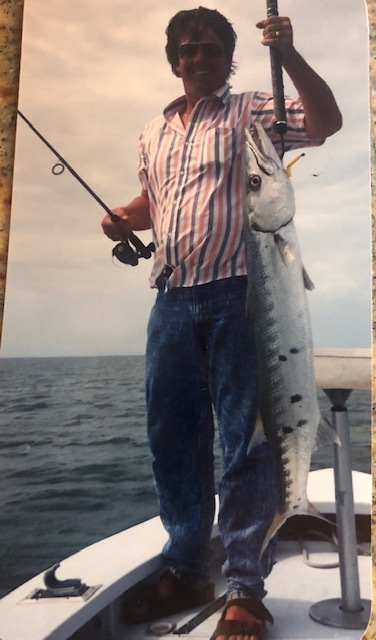 His sons and friends honor his memory by continuing the tradition by laughing, drinking and sharing stories of him, Key West and the amazing flats fishing.